Take your business from ordinary to extraordinary. Have a passion for the arts and teaching but having trouble making ends meet? Worried about having the right systems in place to operate your business? Frustrated by staff or team members who don't "get it" or aren't fully committed? Stressed about low enrollment numbers or a high amount of drops? We understand how it feels. We were there too. Then it all changed and we created a success blueprint that works and has stood the test of time. Over the last 50 years our unique business building platform has been "prescribed" in over 500 martial art schools, gyms, fitness centers and small businesses just like yours. 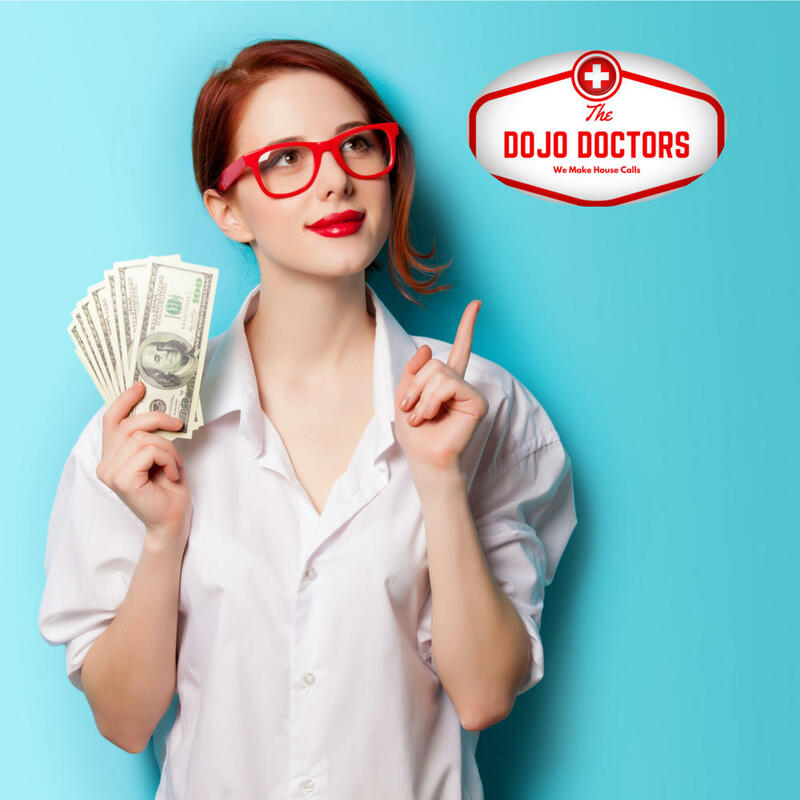 We are the Dojo Doctors and we will help you gain more new members faster, keep your current members longer, so you can live a better lifestyle and effortlessly serve more customers in your community. Everyone needs someone to inspire, guide, or coach them for success. We believe in leadership by example. Therefore practicing what you preach is amazingly important. We walk the walk, not just talk the talk. After nearly a half century of business success and growth, it’s safe to say that we are the real deal. Learn from our knowledge, experience and expertise to help grow your business. We will help you fix the challenges that are limiting your growth and focus on making a bigger impact in your community, while we multiply your income and profits, and build your business to it’s fullest potential. Done right, they are not just a parties, They are business growing opportunities. Why leave that to chance? 10-15 warm leads attend a party at your studio and had a “great time” but.. they don't sign up or enroll….. Ugh! It used to happen to us. ALOT. We got tired of hearing " it was great party, but".... and almost by accident we discovered the secret process to get the kids and parents to become raving fans and enroll with us before they leave the party! If you have NEVER run birthday parties before our done for you system works like magic. Over 400 schools have discovered our secrets to birthday parties and are easily gaining 8-20 new members at each party! Maybe you are a party pro but are tired of not getting new members from the parties. Inside B90Z we show you the 3 secret strategies that guarantee you get predictable and profitable results every time, with NO Selling and no sleazy sale tactics, just the perfect process! Worried that training new instructors to be "floor ready" is difficult, confusing and just too time consuming? Frustrated by instructors who just "don't get it"
How comforting would it be if you KNEW you could count on your trainers and staff to handle the business easily and efficiently while you were away? Now you can get access to the training and implementation process that the Red Dragon system uses to train all their pro level instructors & team members who coach, guide and train over 3000 active members! Our 50+ years of knowledge and expertise can be yours to guide you in creating "bench strength" at your business. Step by step plans create a "team of leaders" who can do what you can do. Implementation modules guide you through the training needed to help your current and future staff, trainers, coaches and instructors be their absolute best. 160,000 children will miss school tomorrow due to bullying. 92% of kids who report being bullied report that it is because of their body shape and their looks. Serious illnesses such as high blood pressure, hypertension, and diabetes, usually associated with adults are now common in children! The increase in time spent on social media and video games combined with poor dietary choices has led to one of the greatest epidemics our country has ever known. Fortunately, we have the cure. 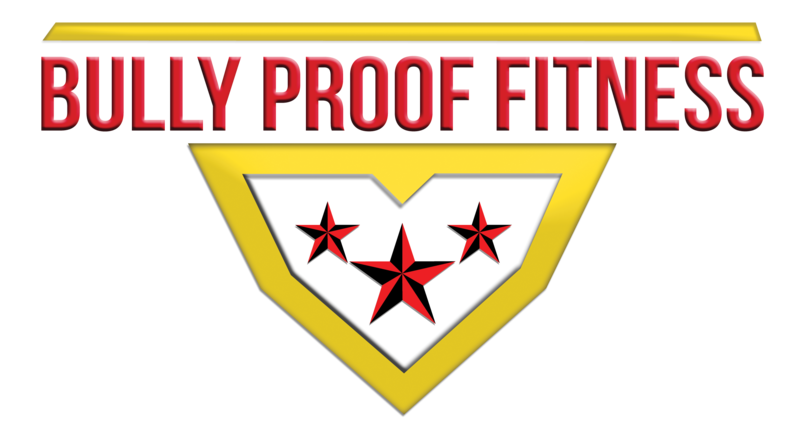 The BULLY PROOF system is "done for you" with training video's, coaches manual, a Private coaching group, social media marketing, customized workout music mixes and more. Easy to implement and run. 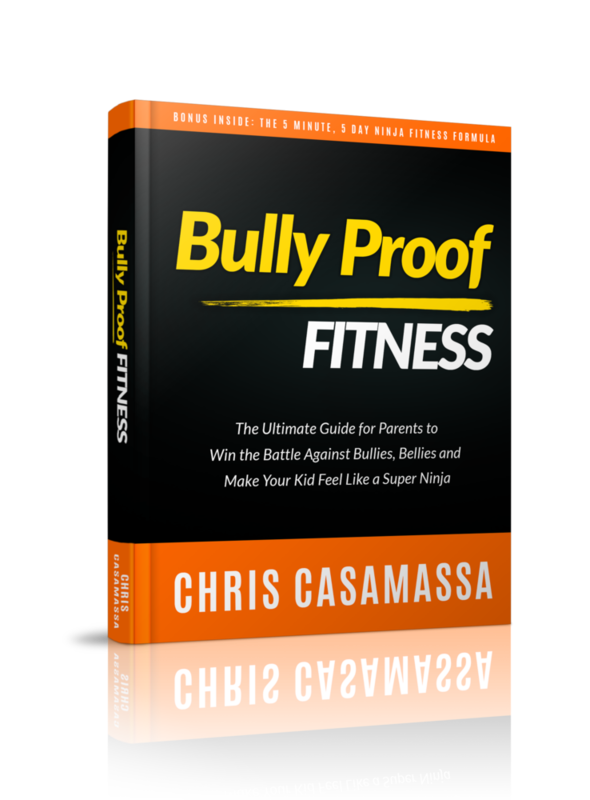 Join our million kid BULLY PROOF challenge and be a leader who walks the walk. Imagine taking all the stress and worry out of the enrollment process both for you and the prospective new member. Like you, we were frustrated by trials that didn't convert, appointments that never showed up and a lack of new members coming in the door. Now you can learn and use our "Secret Formula" and implement the exact step by step system we used at Red Dragon Karate to enroll over 100,000 members. The Million Dollar Enrollment System closes the gaps in your current enrollment process and gets you new members faster and easier than ever before. For a very limited time we are opening the vault for a select group of smart business owners. 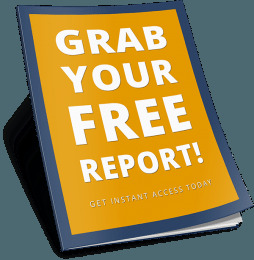 Get complete access to the system and discover exactly how we enroll nearly 90% OF ALL PROSPECTS without any trial specials. COMES WITH OUR 30 DAY- 100% IRON CLAD SATISFACTION GUARANTEE. We make it easier to get predictable and profitable results. Now your clients can pay for, book, schedule and RSVP their friends for your birthday parties and get nurtured as leads BEFORE the party. Originally available only for our VIP clients, you can now get complete access to our revolutionary sites that are designed to help you grow your business. These sites are not landing pages or a birthday "tab." 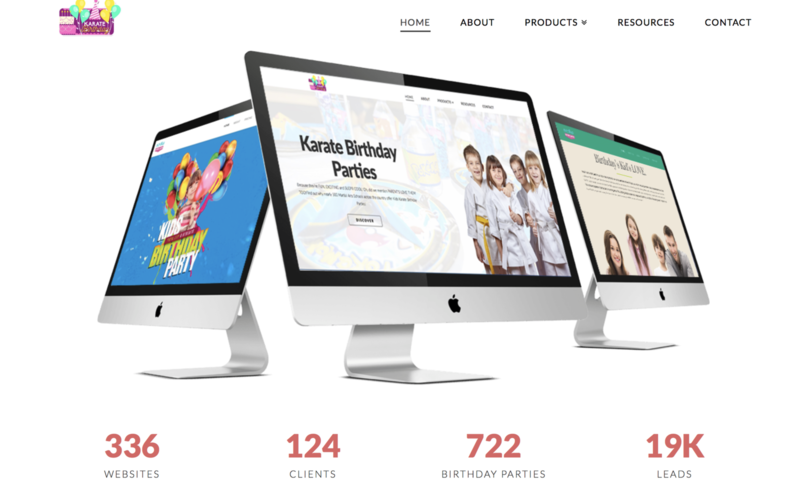 They are fully functional websites that grow your party platform and grab a new audience. We integrate with most modern software and we can transform your existing website into something even more amazing. The Top 10 Ways to keep your customers coming back for more. Get cool content (not useless SPAM) to help you grow your business. Including our free report: The top 10 ways to keep your customers coming back for more!